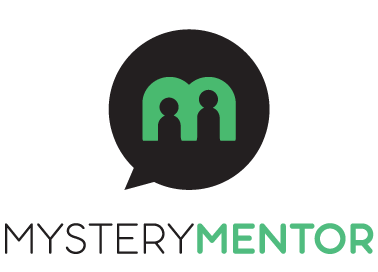 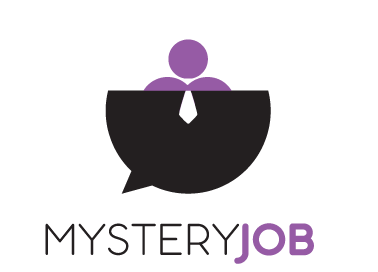 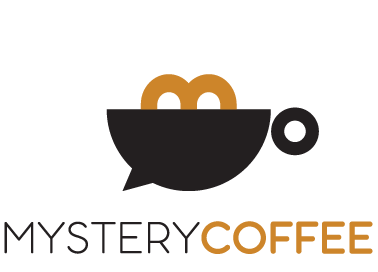 Prior to joining Mystery Minds, Christoph Drebes worked as a project manager and Six Sigma Black Belt in an international telecommunications company. 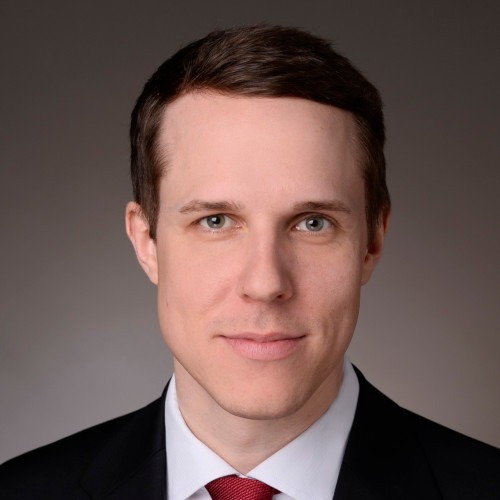 He studied international business administration at the Universities of Ingolstadt, Santiago de Chile and Toulouse. 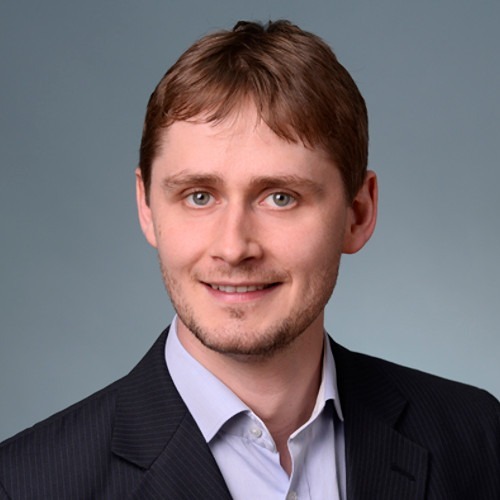 After studying computer science at the Vienna University of Technology (Austria) and Växjö University (Sweden), Stefan Melbinger worked as an IT architect at Telefónica o2 Germany and as a management consultant at the Boston Consulting Group. 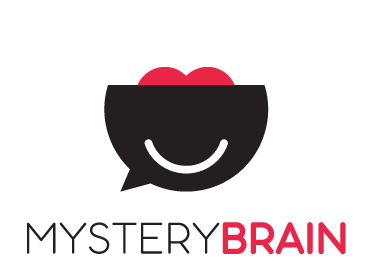 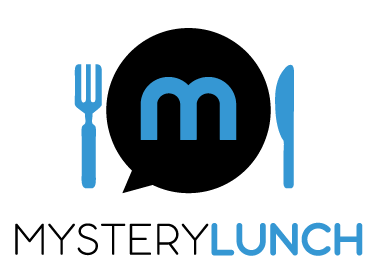 Since 2017 he has been 100% committed to Mystery Minds and the networking of employees in companies.